Valerie Barton has her associate degree in Liberal Arts. Her current position is Clinical Research Manager. Her responsibilities include the operation and performance of the Clinical Research Program. She has conducted research studies since 1988 and is a certified clinical research coordinator. Without her commitment to high quality research trials, potentially life-saving therapies would not be available to the patients who need them. 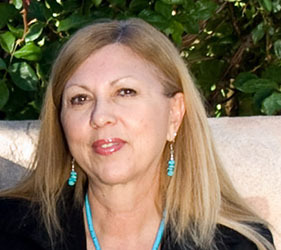 She is the Co-founder of the New Mexico Chapter of Association of Clinical Research Professional. 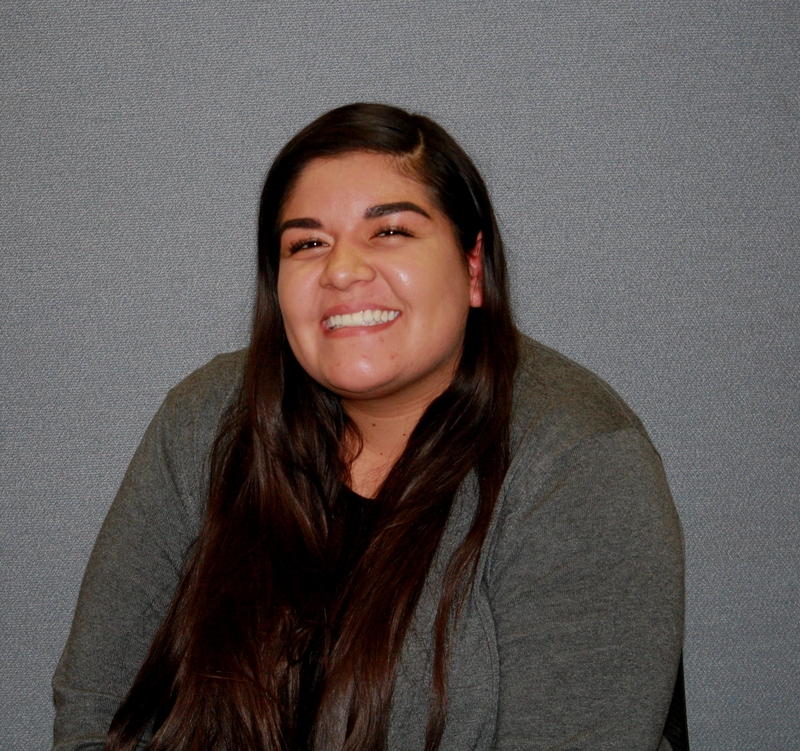 She has served as the chapter's Secretary of Treasure and Chapter President. Valerie is married and has a daughter and grandchildren. She is active in her church and serves along with her husband on the ministry team. She devotes her free time to studying the bible, cooking, painting, scrapbooking, hiking, biking and loves spending time with her husband, family and friends. 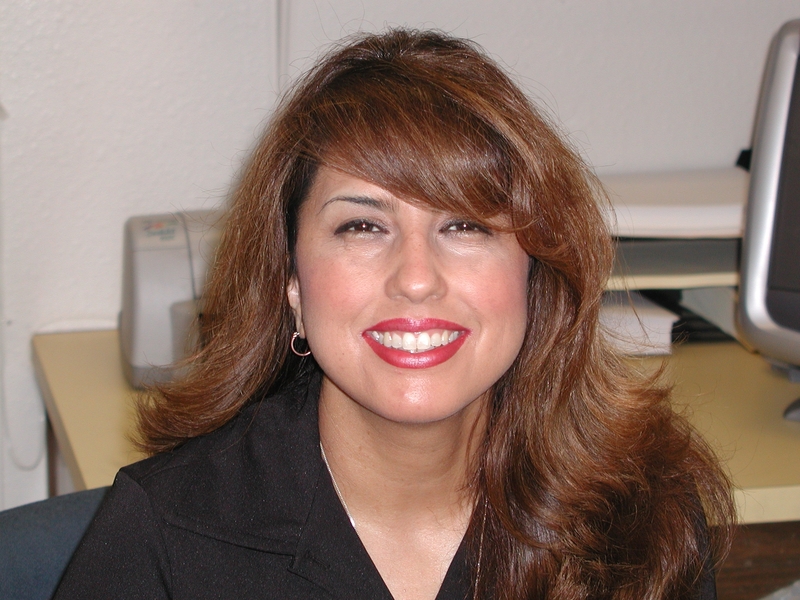 Yvonne Brusuelas is an experienced office administrator and osteoporosis educator in Albuquerque, New Mexico. She is Management Director and Osteoporosis Education Coordinator of New Mexico Clinical Research and Osteoporosis Center and past Executive Director for the Osteoporosis Foundation of New Mexico, and president and owner of Premier Meeting Planners, LLC. She has over 30 years of experience in management and 24 years directly managing in the medical field. She is a member of the New Mexico Society of Association Executives and the New Mexico Medical Group Management Association. Yvonne helped establish the Osteoporosis Foundation of New Mexico. She helped found the annual Osteoporosis Awareness Walk in partnership with the New Mexico Department of Health. She is president and founder of Premier Meeting Planners, LLC, a professional medical meeting and events management company. She continues to have a special interest in assisting organizations in all phases of office management to meeting planning, from start-up to on-going office and/or meeting management. Yvonne was raised in northern New Mexico. She graduated from Santa Rosa High School and attended Luna Technical Institute in Las Vegas, New Mexico. 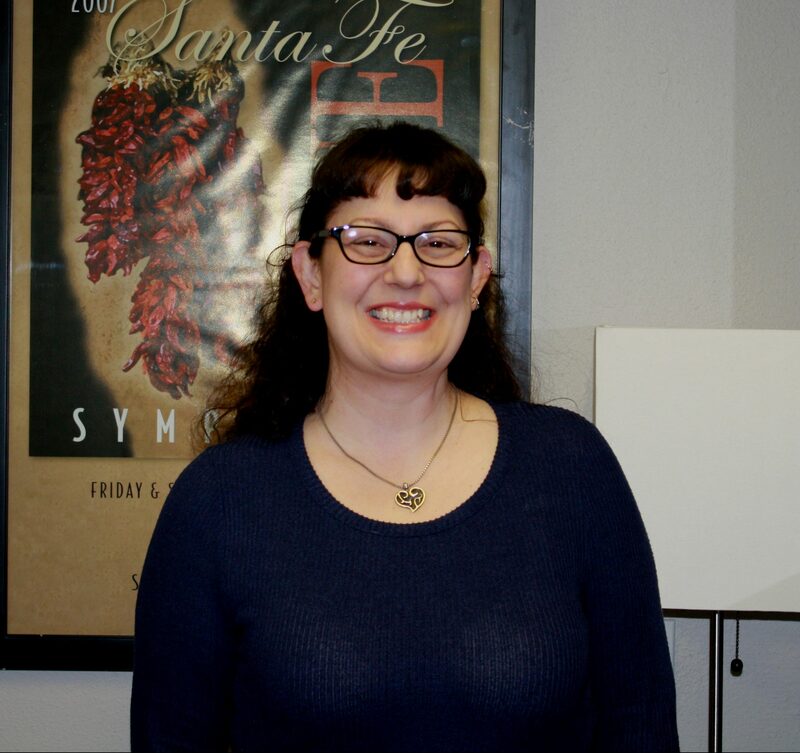 As time permits, she takes courses at Central New Mexico in Albuquerque, New Mexico, on courses she finds “enjoyable” and relate to her interests. Yvonne is married with two sons and a granddaughter. She enjoys walking, cycling, and crafts. 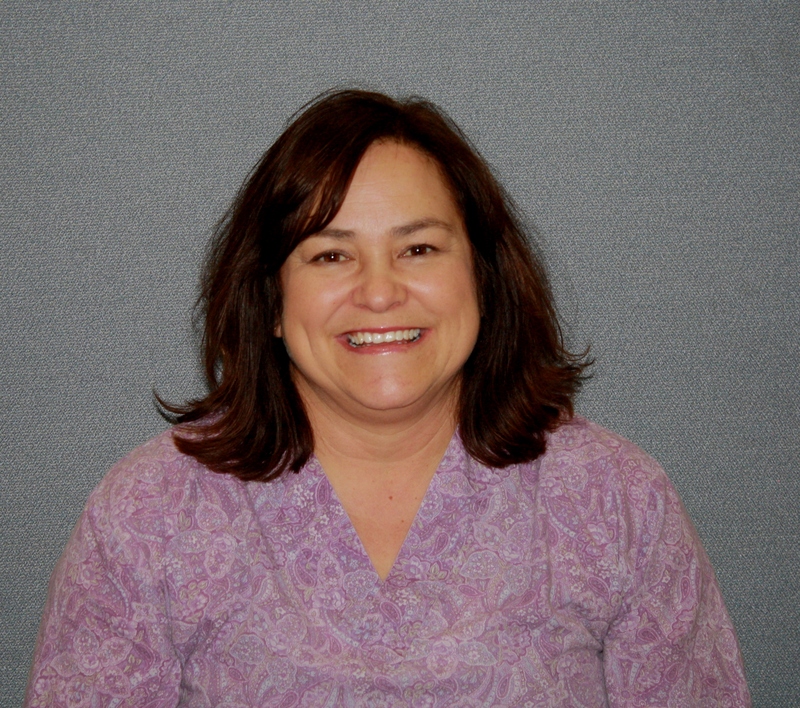 Devona Martinez joined New Mexico Clinical Research department in 2009. She is a full time executive assistant and recruitment supervisor. Her duties included managing the regulatory submission for all new clinical trials, accounting, marketing and recruitment. She received her computer programming and accounting certificate from Luna Vocation Institute in Las Vegas, New Mexico. Before joining our research department, she was employed for 24 years where she managed a large consumer credit counseling division. Devona is happily married and loves to spend time with her husband, children and grandchildren. In her free time she enjoys cooking, reading and sewing. 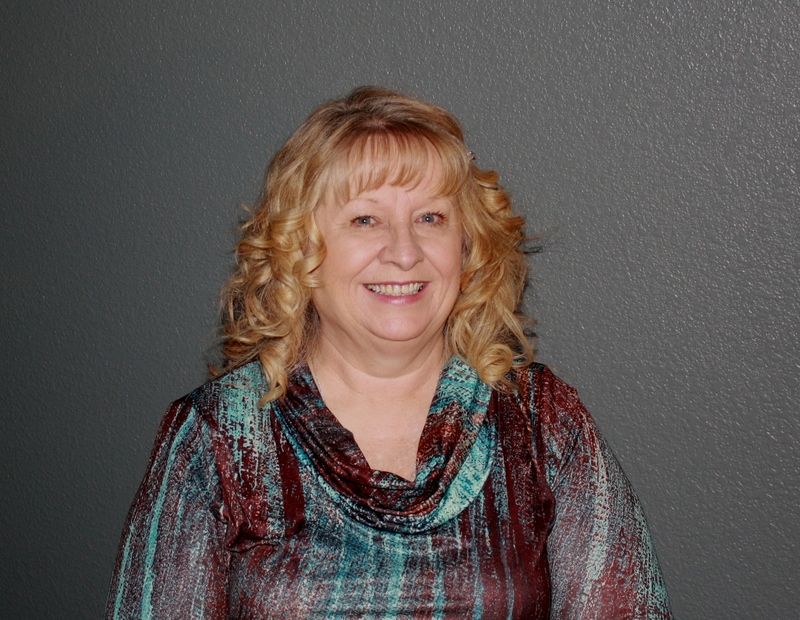 Linda Weakland started out in our front office as a medical secretary. Her skills did not go unnoticed. She was later promoted into the research department. 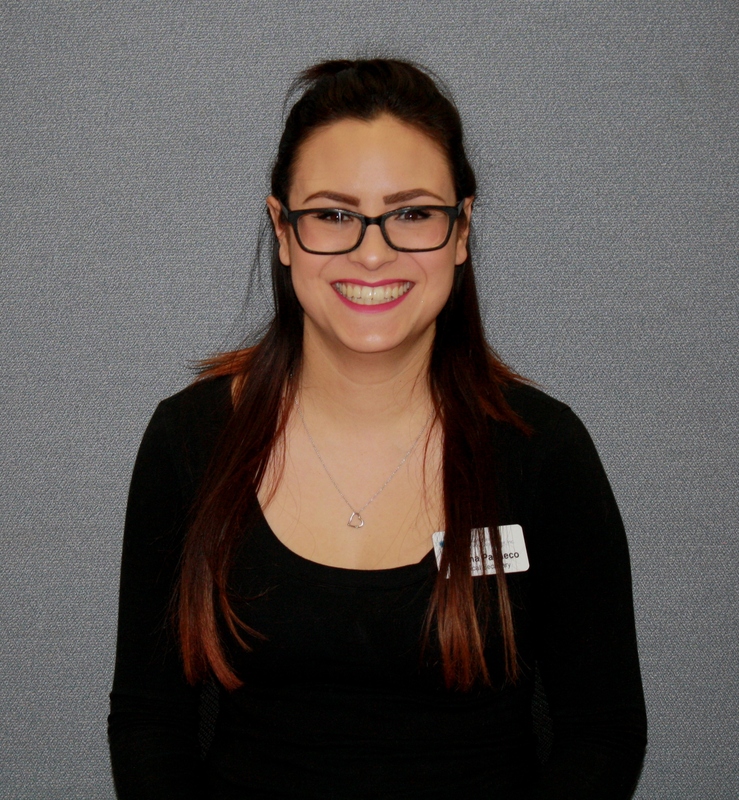 Linda is our research recruitment specialist. She previously worked as a licensed dental assistant from 2002 until 2012 when she transitioned into the medical field. She has been a vital part of our research team since late 2012 and continues to shine. Linda has been happily married for 8 years. She enjoys cooking and baking, arts and crafts and loves spending time with her family and friends. 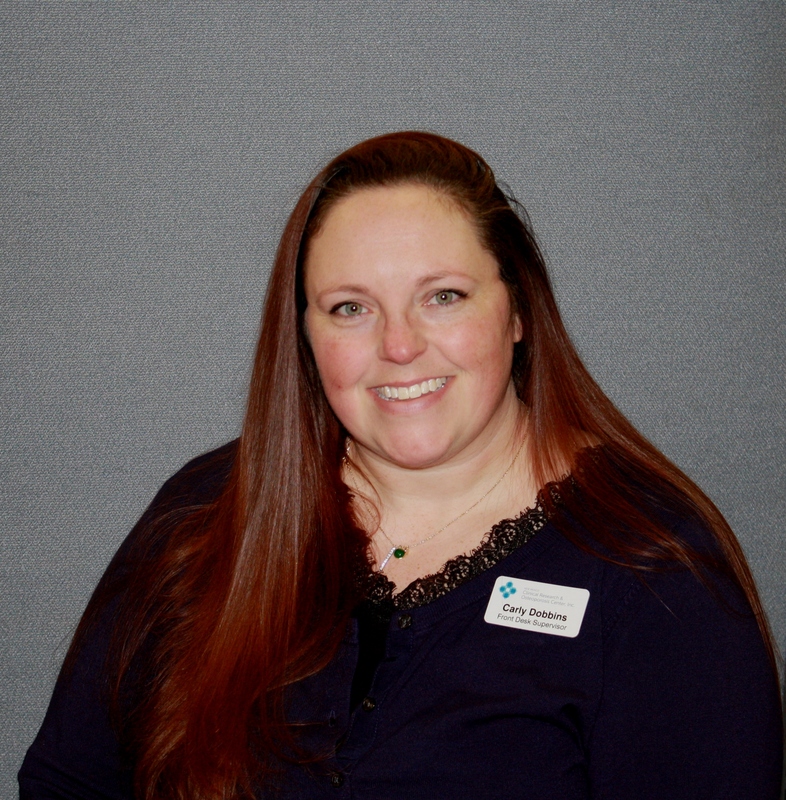 Carly Dobbins has been part of the New Mexico Clinical Research & Osteoporosis team since 2013. 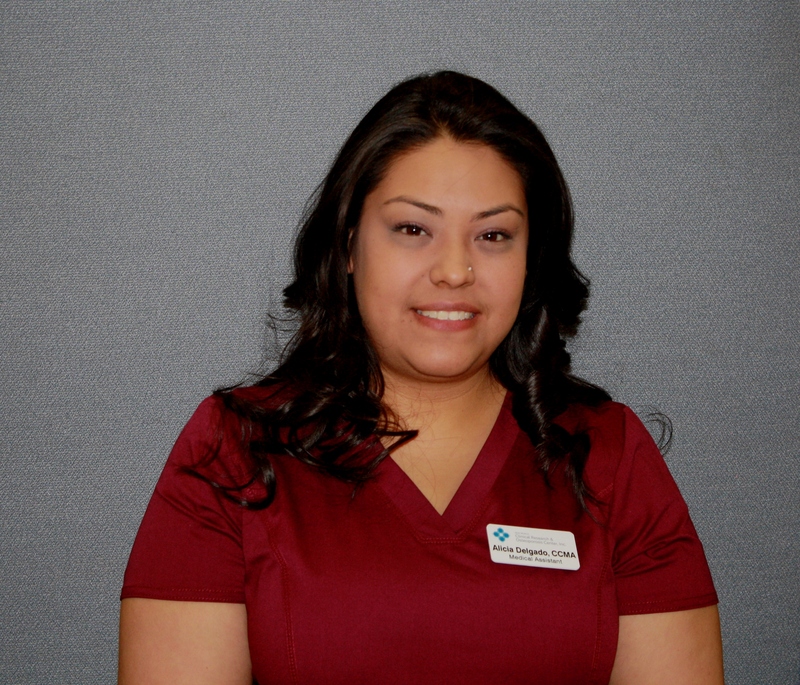 She began her journey with NMCROC as a member of the front desk staff and is now the Front Desk Supervisor. 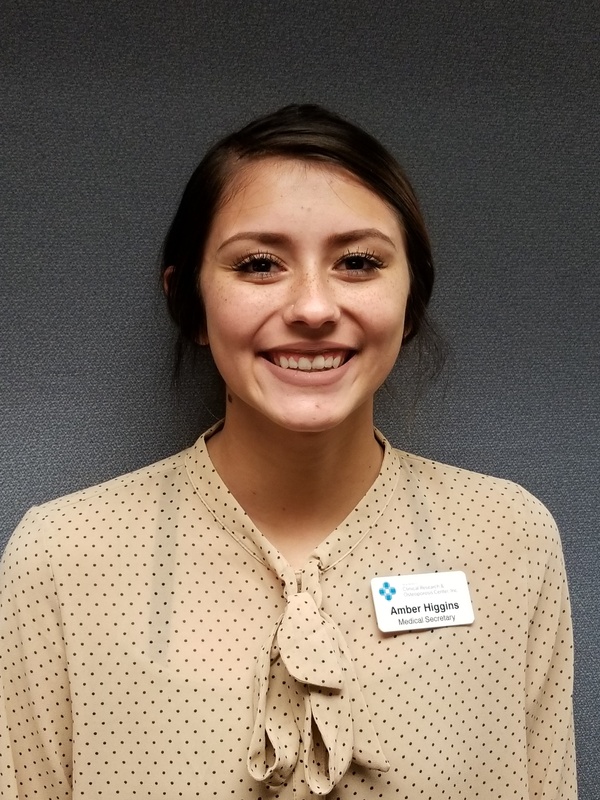 She has had the opportunity to experience many facets of the organization and is eager to make your visit a pleasant experience. 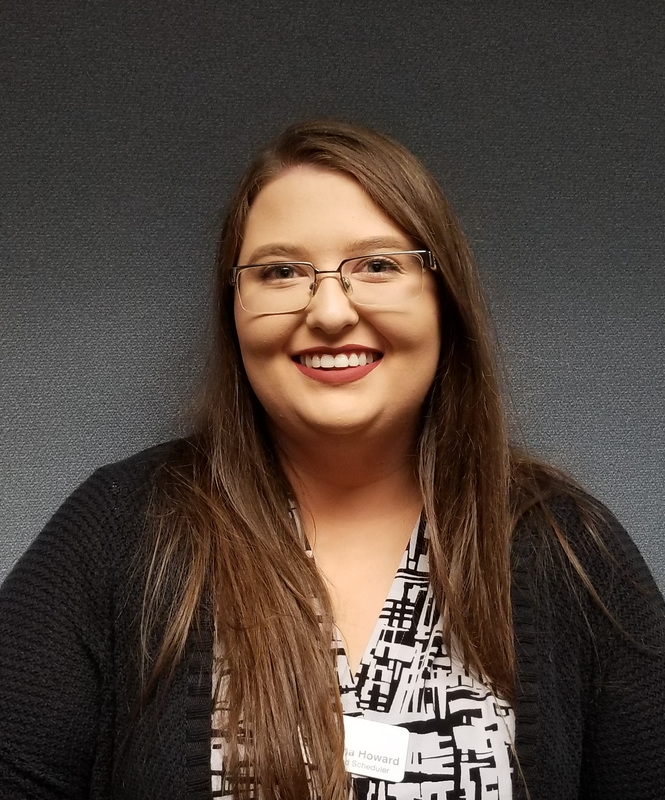 Mrs. Dobbins earned her Associates in Applied Science and then graduated in 2012 with her Bachelor of Science degree in Business Administration. In 2016, she earned her Certified Professional Coder designation and is a member of the American Academy of Professional Coders. Carly moved to New Mexico from the Texas Panhandle with her family in 2007 and currently resides in Rio Rancho with her husband, two children, and three dogs. 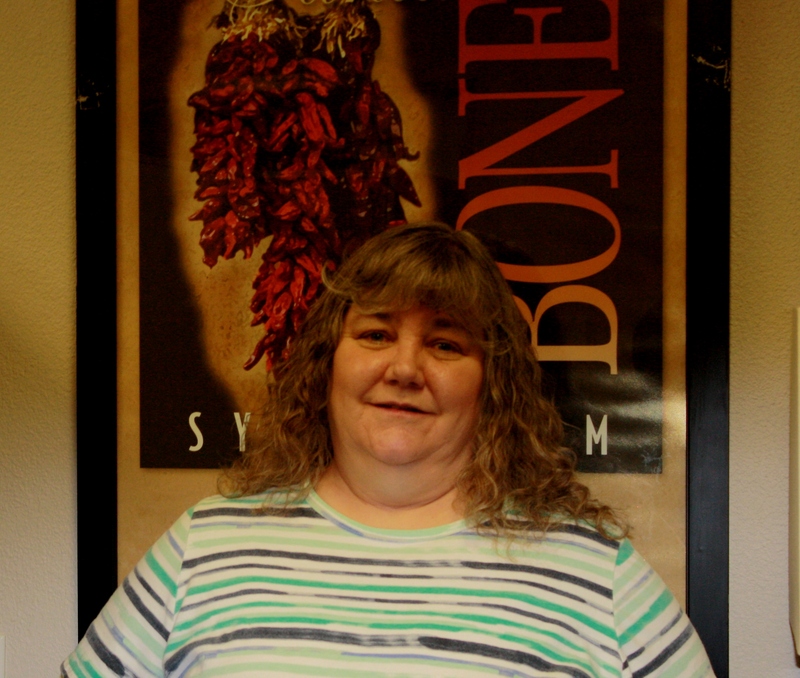 Karen Strickler joined New Mexico Clinical Research department in 2006. She is a full time certified clinical research coordinator and has over 12 years experience in the field of clinical research and worked in the areas of cardiology, women’s health and internal medicine. She received a bachelor's degree in healthcare services from University of Phoenix. Karen was born and raised in New Mexico. She has one daughter and two wonderful dogs. Michele Spear joined New Mexico Clinical Research department in 2017. She is a full time certified clinical research coordinator and brings with her over 20 years experience in the field of clinical research and worked in the areas of psychiatry, urology and internal medicine. 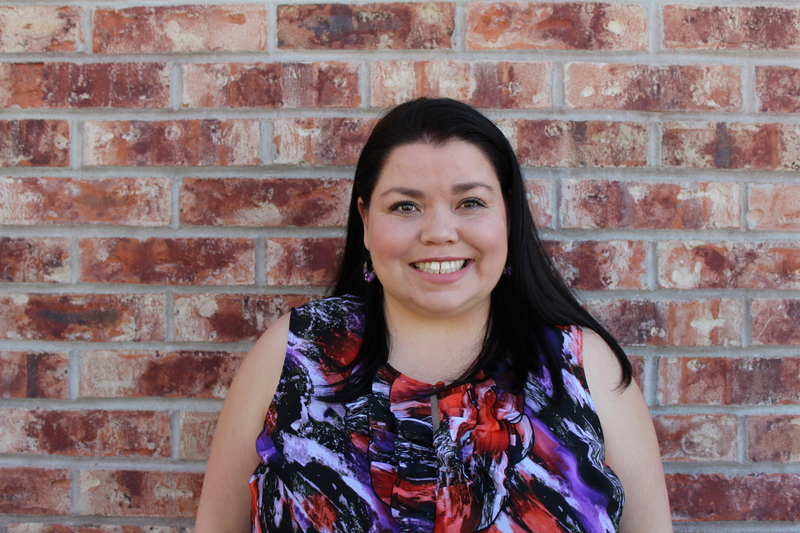 She received a bachelor's degree in psychology from University of New Mexico and her master’s degree in marriage, family and child therapy from the University of Phoenix. Michele is happily married and loves to spend time with her husband and their pets, as well as with their family and friends. In her free time, she enjoys cooking, reading and crafts. Daniel Widholm is the lead bone density technologist at New Mexico Clinical Research & Osteoporosis Center. He has 18 years of experience in radiology and 12 of those years have been solely dedicated to the field of bone densitometry. He is an active member of the International Society for Clinical Densitometry (ISCD) and the American Society of Radiologic Technologists. In 2017, Daniel helped establish the passing scores for the ISCD Certified Bone Densitometry Technologist certification exam and prior to that helped write test questions during the first phases of the exam. 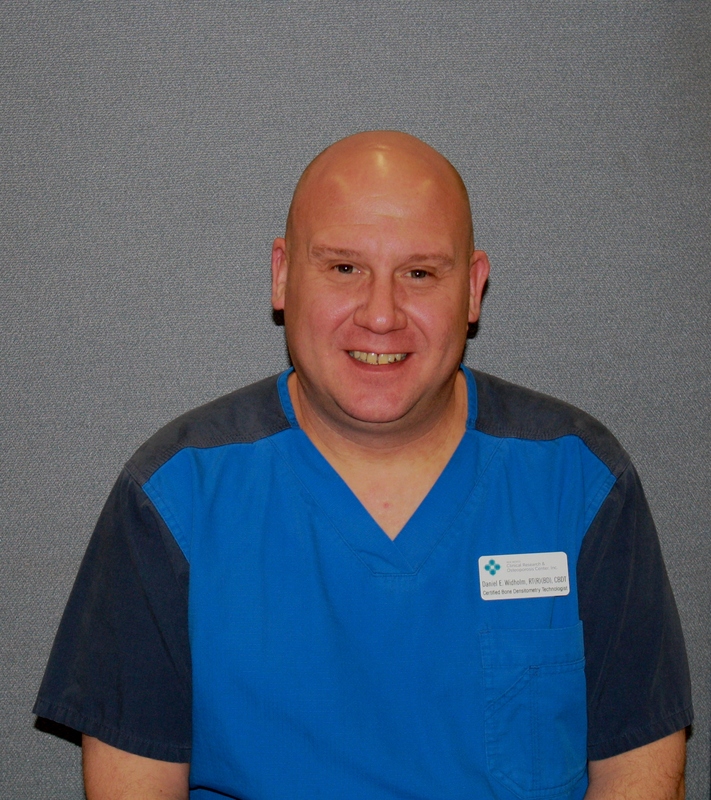 He loves being involved in all aspects of his profession and believes the field of bone densitometry needs qualified and competent individuals to perform exams. Danny was raised in Albuquerque, NM. He graduated from Sandia High School and attended Pima Medical Institute. Daniel is married, enjoys outdoor activities, and likes to travel. 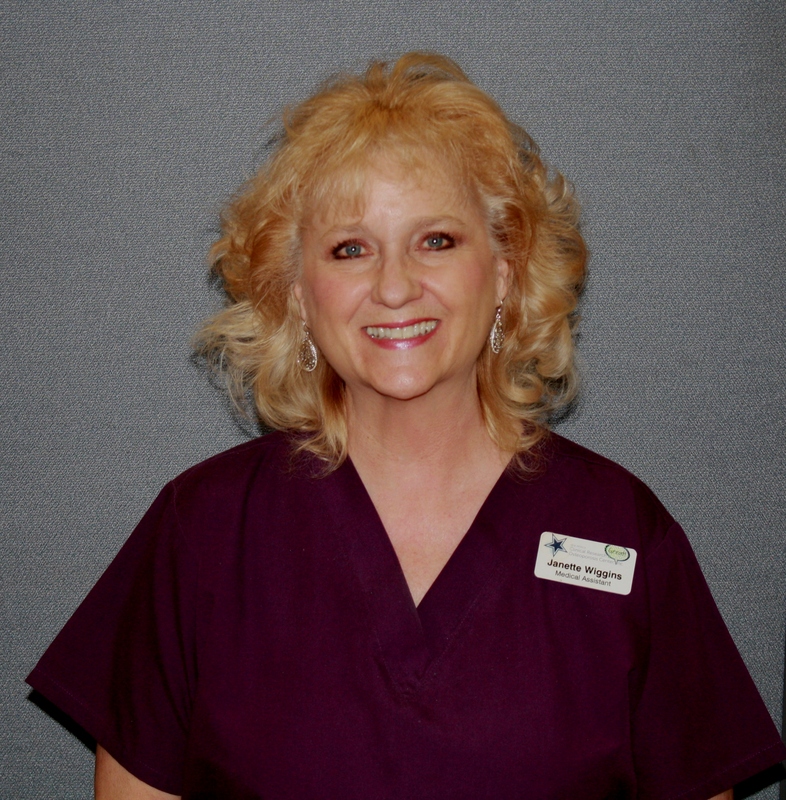 Janette has been with New Mexico Clinical Research and Osteoporosis Center for almost 20 years as a Medical Assistant for Dr. Lewiecki. She is also the Medical Assistant Supervisor. Prior to New Mexico Clinical Research and Osteoporosis Center, she was employed by NM Heart Institute. She was also in retail sales for 20 years. Janette was born in Stuttgart West Germany to military parents. She has lived in New Mexico since 1965. 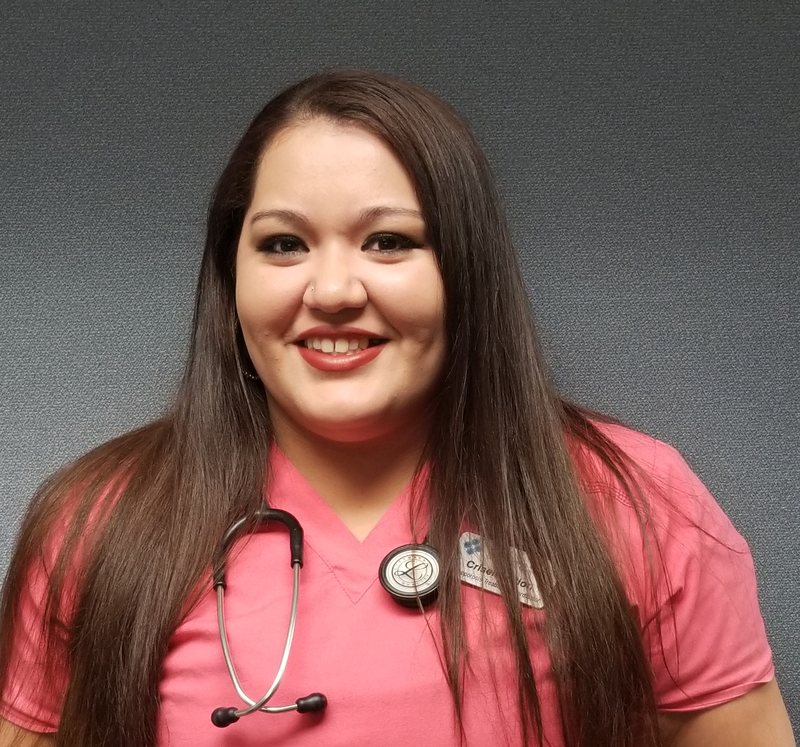 She graduated from Manzano High School and then later Pima Medical Institute. She has been married to Clark for 32 years. They have 3 grown daughters and 4 grandchildren. She has been a member of Calvary Church for 25 years. She has also attended Bible Study Fellowship for 15 years. She enjoys traveling, listening to audio books, crafting, gardening, and of course spending time with her family.